Which OBDII Data Logger Is Right For You? Why do you want a data logger? What’s the best data logger to install? Data is helpful and powerful. I’m pretty certain you are aware of that at this point. Right? That’s the reason some car owners can’t go without an OBD2 data logger. All vehicles manufactured after 1996 have the On-Board Diagnostics II (OBD2). So, your car has lots of vital data, and a data logger is your best friend when you need to tap that useful resource. You’ve seen your buddies taking advantage of the treasure trove of valuable data from their cars to diagnose pesky car problems and save gas. This, and the exciting experiences they share with you, somewhat compel you to give a data logger a second thought. Or, let’s just assume you need a data logger and you’re not confident about the right option. If so, stay close and find out how you can pick the right option for your car. Here we go! Having a clue about two or three different products helps, especially during your shopping spree. It gives you a picture of what you need, thus better decision-making. If you love a feature-packed option, this logger will certainly delight you. Linear Logic is the manufacturer of ScanGauge SG2FFP, and it’s a three-in-one tool that helps you to save your fuel costs. The three essential features of this device include scanning, fuel monitoring, and digital gauges. It also functions as a trip computer that keeps track of trip data in four sets, including current trip, previous day trip, today’s trip, and current tank trip. It features the auto on-and-off feature that syncs with the car’s engine, so you don’t need to worry about battery power drainage. This device is capable of showing up to four digital gauges when you are driving, and, of course, the gauges have real-time updates. This OBD2 data logger shows you when emission tests are complete and the conditions when a malfunction was detected. So, you’ll agree that it can be handy during those situations of pesky car issues. 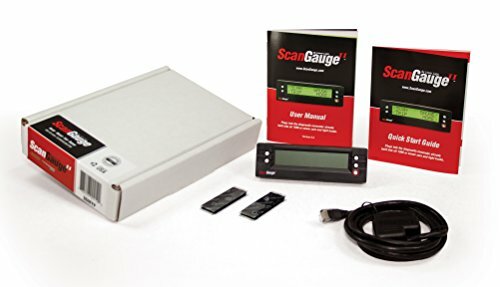 The ScanGauge SGIIFFP is compatible with all OBD2 protocols as well as CAN BUS vehicles that were made since 2008. Scan and clear Check-engine, ABS, Airbag, and Transmission codes! It is the only OBDII adapter officially licensed with Android and Apple, so you know it will work with any smartphone you own! Fast OBD2 scanner that quickly scans any car or truck made after 1996 for issues. Instantly know if you can pass emissions. Access to the Reports database which has over 4 million vehicle fixes! View live engine and sensor data, capture freeze frame info, and a lot more! 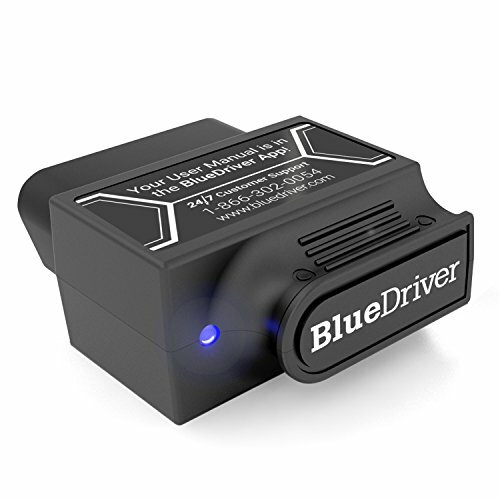 Now, it’s easier to check and clear trouble codes of your vehicle thanks to the BlueDriver Bluetooth Professional OBDII. This OBD2 data logger offers a feature-rich experience that any car owner will love. Like most Bluetooth scan tools, BlueDriver features engine parameter graphing and live data logging. This exceptional tool also provides possible causes for DTCs and can also offer a list of common fixes. Its Repair Report module allows you to print and email error codes to auto specialists for further analysis, and this is a time and money saver. You can also capture and share any live data that your vehicle supports, such as the graph, gauge, and data log. The smog check feature lets you check when your car is ready for an emission test. BlueDriver also offers advanced test results, such as misfire counts, for On-Board Diagnostic System Monitors. It comes with iOS and Android apps that place the power of your data right in your hands. Easy to use adapter lets you connect your Android phone to your car or truck to read and clear Check-Engine Lights – Safe to leave plugged in even after you shut off your engine – 3 year warrant and lifetime updates – Protects against overvoltage so you don’t catch your car on fire! Let’s say the guys at OBDLink understand what you need and what they do. I mean, this tool is a clear proof. It’s easy-to-use, inexpensive and lightning-fast. The LX scan tool takes about 3 minutes to install, and it features a button on the back for initiating the connection. You can use your mobile phone, tablet or PC as an automotive performance monitor or scan tool. It comes with a free mobile app and PC software that let you view the data in real-time. Even better, they are compatible with third party applications such as DashCommand and Torque. This OBD2 data logger also has more great features, such as free updates, BatterSaver technology, and expansible dashboard. It’s also hacker-proof to keep your data secure and safe. 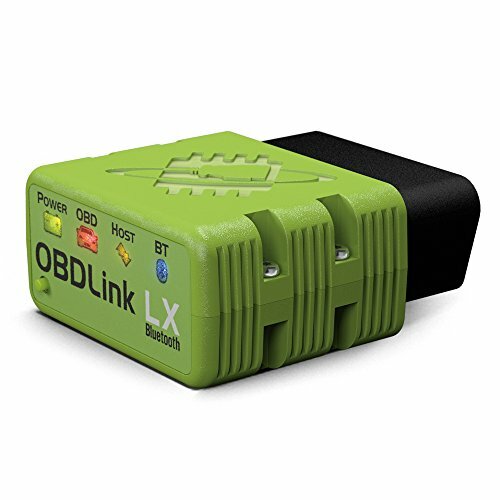 OBDLink LX Bluetooth is compatible with all vehicles and light trucks made from 1996. This includes Asian, European, and American vehicles. 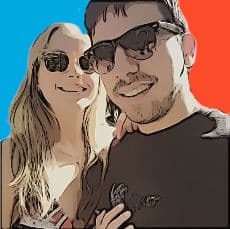 Here is where you start. I know that sounds a rather off. But seriously, don’t tell me it’s because your buddy has one. (Of course, that might as well be the answer). This tool is also useful when you want to check the OBD2 MPG readings, so it makes sense to have a reason for installation. At least, this simplifies the use and makes you aware of the whole setup. First, you already know that there are different OBD2 products in the market. That aspect alone makes choosing the ideal OBD2 data logger somewhat a tricky and lengthy affair. In most cases, it’s advisable to learn and understand your car (if you haven’t). Just to clarify, you need to install a tool that fits the requirements and any other specifications of your vehicle. Various data tools work with KIA, Chevy, Nissan, Dodge, Volkswagen, or Volvo vehicles, but it makes sense to find one that suits your particular car. For example, some great Nissan OBD2 scanners include BlueDriver Wireless Professional OBDII Scanner, Foseal WiFi OBDII, and BAFX Products 34t5 Bluetooth OBDII. Also, OBDII is standard, but there are up to five distinct kinds of hardware communication protocols used by OBDII vehicles. Some loggers are compatible with all five while others are manufacturer specific. To sum this up, take ample time to understand your car’s needs and pick the most appropriate OBD2 data logger. Assumedly, you have several brands and models in mind, so you are trying to weigh the options you have. The typical advice is to always opt for a feature-packed OBD2 data logger, preferably one that comes as a kit or bundle. If you are not confident about the right option, don’t just pick one that feels good. At least, get recommendations and advice from experts that understand your vehicle better. The on-board diagnostic products mentioned above are some of the popular options in the market, but that does not mean your choices are limited. Other great tools include ScanTool, Car WiFi, and BAFX. Many car owners tend to opt for Bluetooth devices as they can be used with mobile phones to diagnose your vehicle better. They also boast fast data reporting and performance thus providing you useful information about your vehicle’s status. If you travel a lot in your car, having an OBD2 data logger is essential in keeping your vehicle at its maximum performance at all times. So, you will always enjoy peace of mind as you drive. The good thing is that data loggers can be used on both personal and commercial vehicles for those who want to make their onboard diagnostics convenient and efficient. At this point, you now have some clarity on what OBD2 mileage tracker and scanner to choose. So, it shouldn’t be a challenging task to decide on the right tool to buy and install. Whether you are purchasing online or from a local store, take the time to identify the key features and other essential elements. Today, most car owners tend to pay much attention to the power consumption of the device. Having an OBD2 tool helps to cut your car’s expenses because you can identify and fix issues early enough before they worsen. It is also helpful to learn and understand the trouble codes to ensure you stay ahead of any potential problem. If you have an ARB certified vehicle with a PZEV rating, the manufacturer warranty covers any OBD2-detected problem as long as your car is less than 15 years old and the mileage is below 150,000. So, identify your options and pick the right OBD2 data logger for your vehicle. Which OBD2 Data Logger Is Right For You?